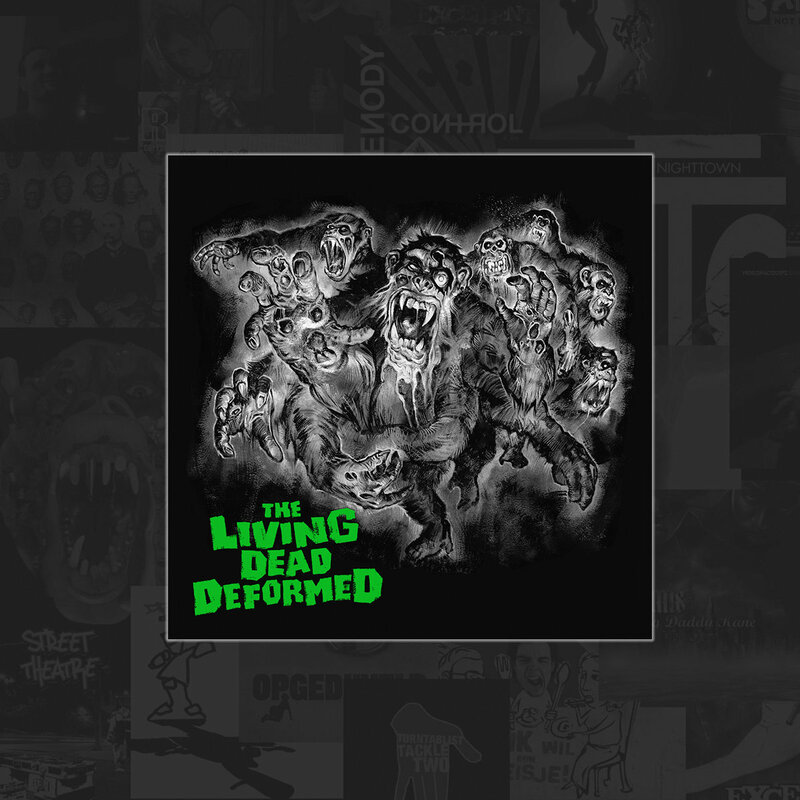 The amazing cover art is created by legendary visual artist Graham Humphreys (A Nightmare on Elm Street, The Evil Dead, Poltergeist). 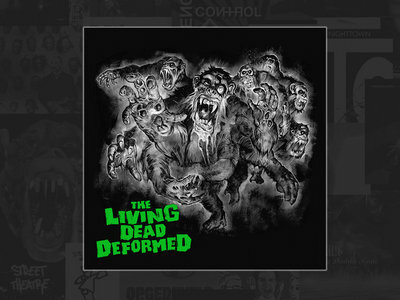 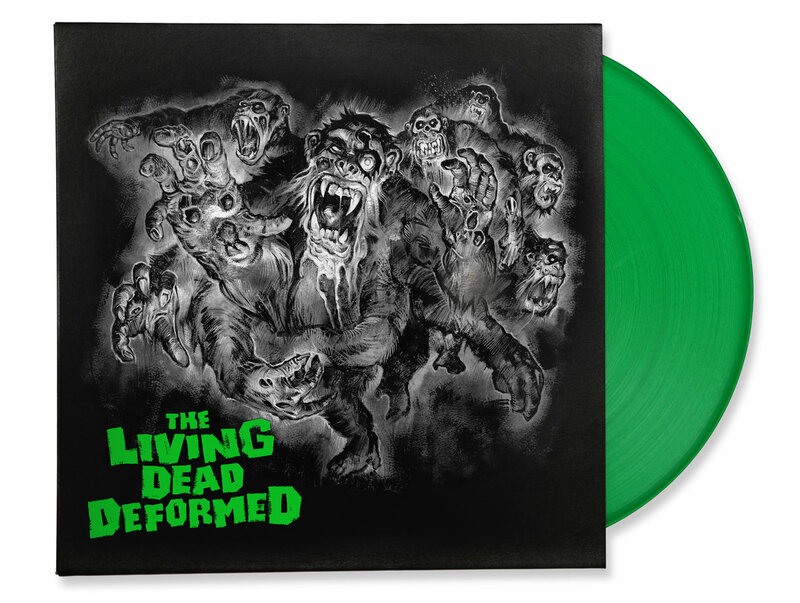 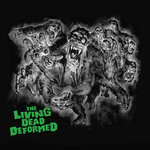 ‘The Living Dead Deformed’ is dark, menacing and will again turn parties into mosh-pits. 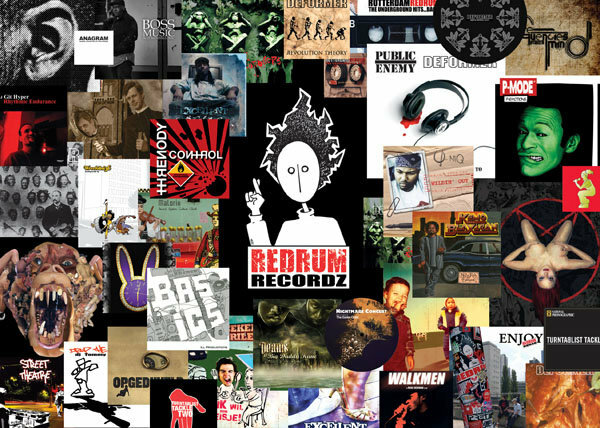 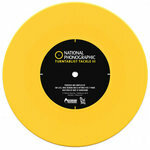 This vinyl includes a free download code for your digital fix of the entire ep.